Welcome to the Shark Knives shop! 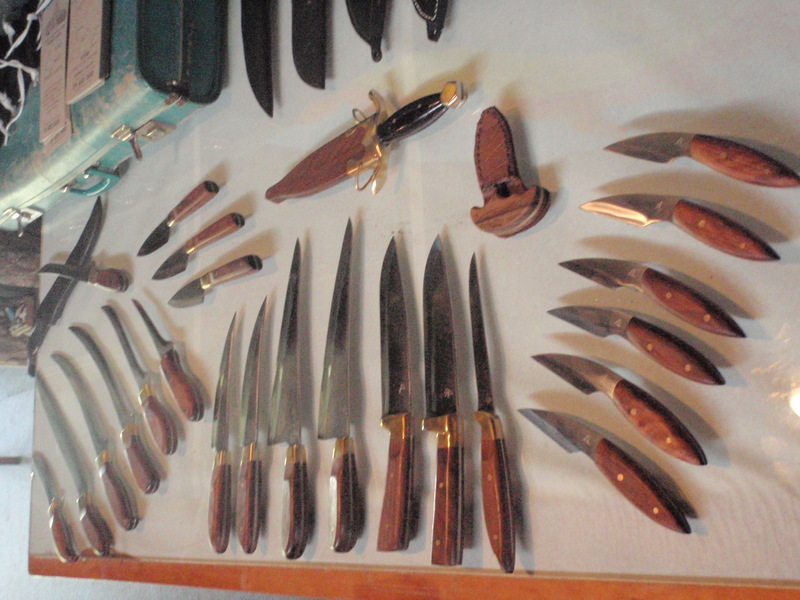 We make for our customers a basic range of all the knives that we have in use, in our lives. We do, however, make many custom made knives for the specific needs of the user, whether they are a hunter, butcher or a mum in the kitchen. If you have an idea for a knife, or would like to change one of ours, let us know and we’ll create it. Due to our product being individually hand-made, pictures and measurements are approximates. To order an item(s) please get in touch with us through our contact page.